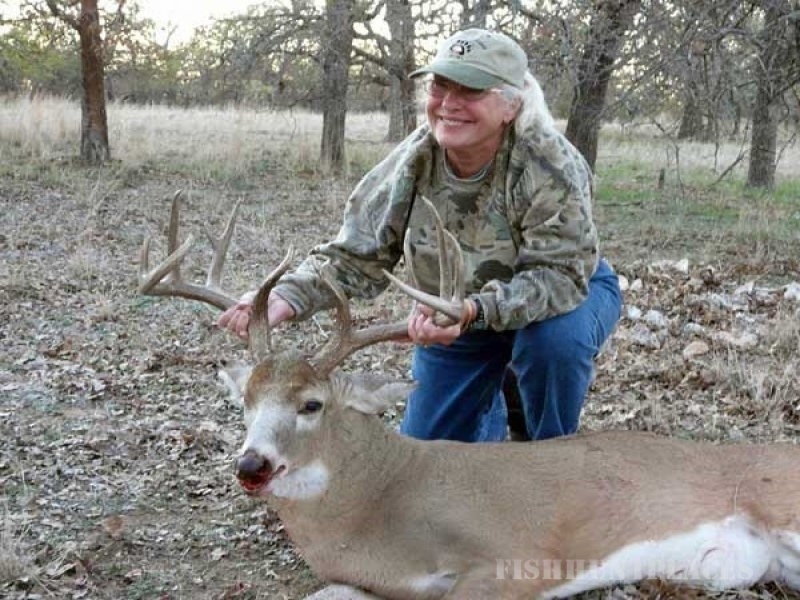 Our ranch has been intensely managed for the purpose of raising trophy whitetail deer. Our deer have year-around free choice protein supplement to enable superior antler growth. Selective culling has been used to improve the quality of the herd. 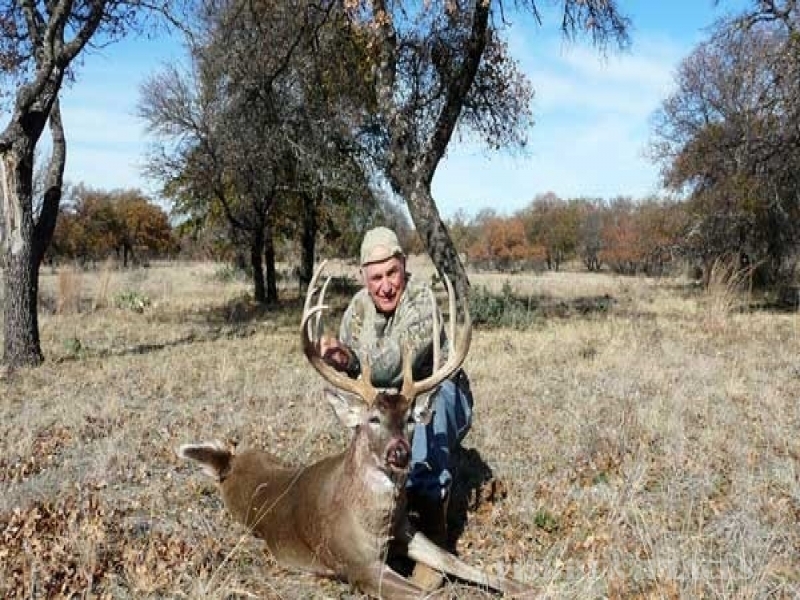 Located 11 miles north of Mason, Texas, our ranch is 2 miles north of the Mason Mountain Wildlife Management Area in the heart of the Texas Hill Country and conveniently close to San Antonio and Austin airports. 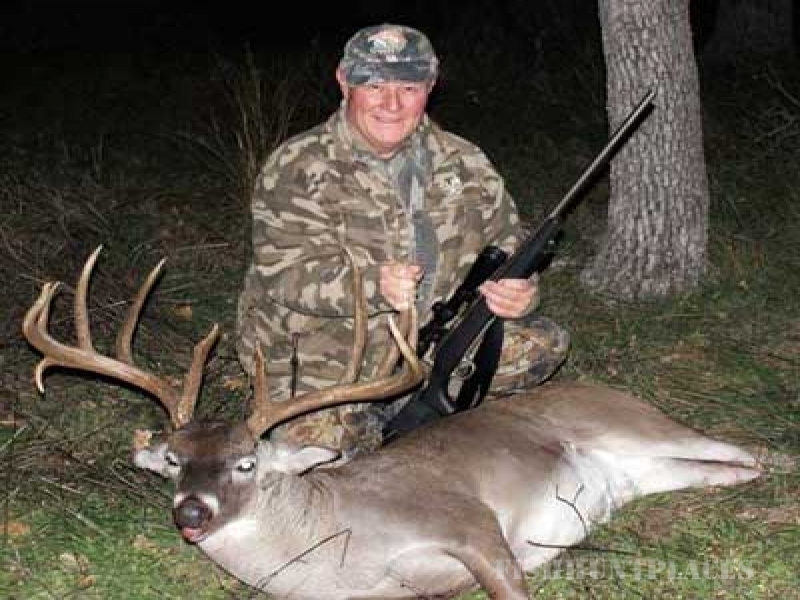 Hunting on this ranch is the Texas Original Experience! Restored to its native beginnings, the land has been cleared of mesquite, cedar and cactus, leaving a variety of native oaks, browse, forbs and grasses. With the absence of overgrazing, deer, turkey, and other wildlife have the cover of the abundant tall grasses. 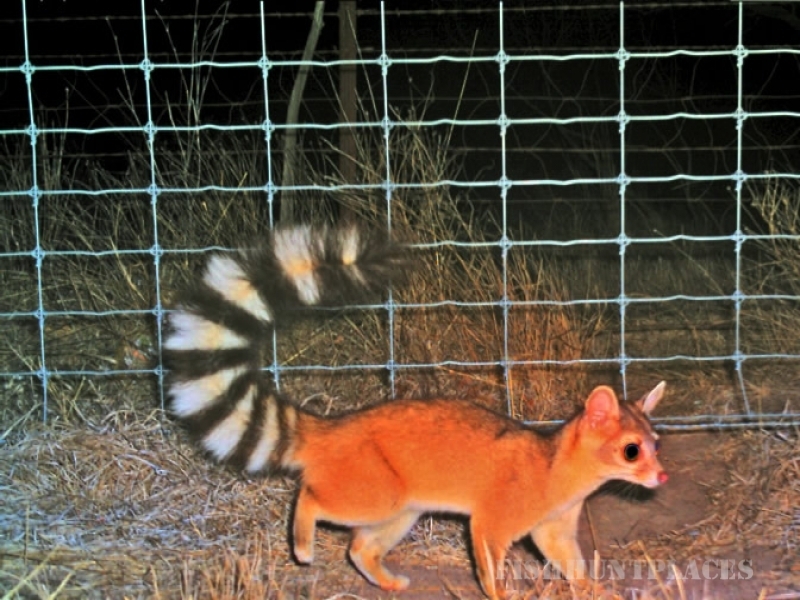 These are fair chase hunts. We will provide one guide per hunter. 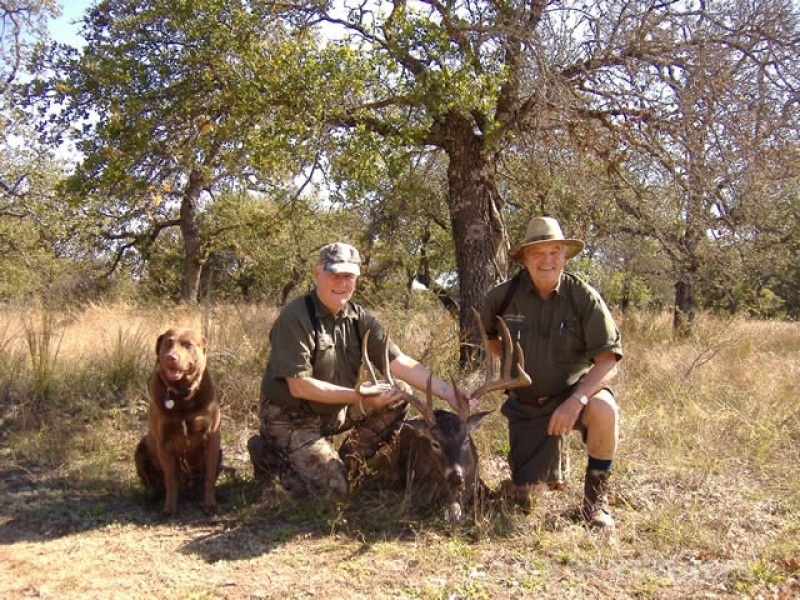 This is a personalized hunting experience and is well suited for small groups, or father and son, husband and wife. We hunt mornings and evenings and use weather proof blinds. A shooting range is available to confirm rifle accuracy. The guide will determine the deer to be selected. 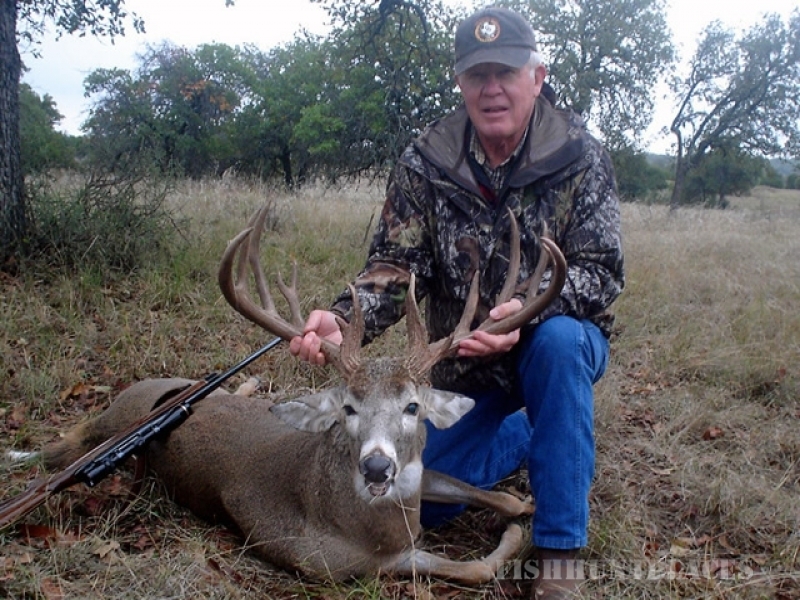 A wounded deer not recovered belongs to the hunter and the guide will estimate the rack score. 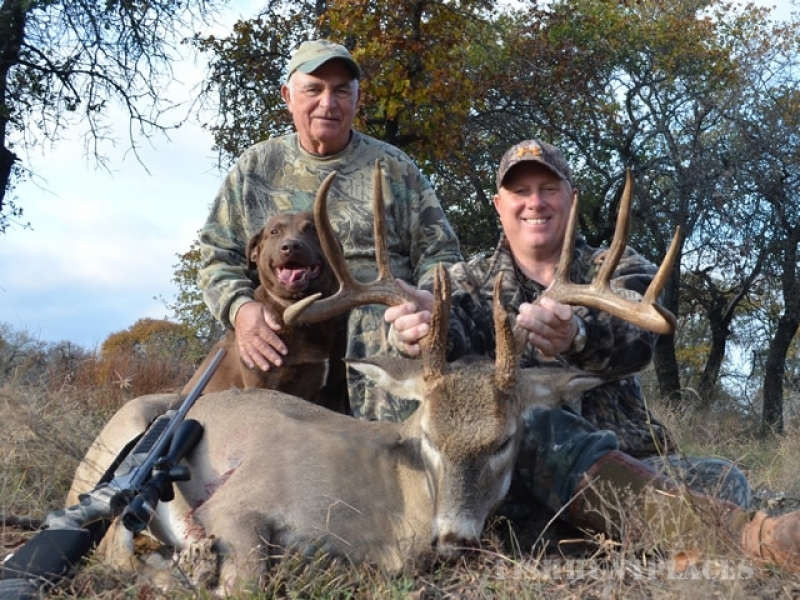 Our goal is to harvest mature animals that are at least 140 gross Boone and Crockett score. The guide will field dress and cape the deer and we will deliver it to a local taxidermy shop and/ or butcher shop if requested. The modern, comfortable, two bedroom cabin has all the amenities and is located three quarters of a mile off the main road and a quarter mile from the main house, providing privacy.